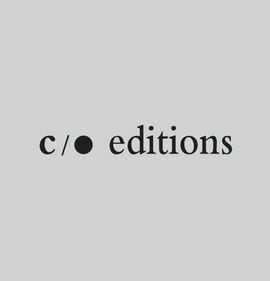 Care Of Editions is a Berlin/Vienna-based label. We produce concerts and festivals, and develop new forms of distribution. We’re preparing for a busy season of grant-hunting and we want to work with someone who can help us with applications: translating between German and English, doing application research, organizing the application process, making some decisions about the content and the presentation, and communicating with grant-giving organizations. The applicant must be a native German speaker and fluent in English. The position is initially for ca. 3 months, starting as soon as possible, until the end of January 2018.